Hot, red and tender skin on your lower legs? This could be cellulitis. When our legs are swollen or we have other skin problems, our legs can sometimes become hot, inflamed (red) and tender. What can cause hot, inflamed, tender skin? A common cause of this is a bacterial infection of the skin called cellulitis. Swollen legs are more likely to get cellulitis because the lymph system is damaged or impaired and is not as good at preventing infection. These symptoms can happen any time our lower legs and feet are swollen. They can also happen if you have other skin conditions. Typically, in addition to these symptoms, cellulitis will make you feel unwell or give you “flu-like” symptoms such as fever, tiredness and aching. You might start feeling unwell a few days before the cellulitis appears. Sometimes infections are caused by damage to the skin such as a burn, cut, insect bite or even athlete’s foot. But often there isn’t always a visible trigger or cause of the infection. It is very unusual for cellulitis to affect both legs at the same time so if you have redness, pain and swelling in both legs, it unlikely to be cellulitis. Make sure you contact your GP practice to get the correct diagnosis and treatment (PDF download). If you think you might have cellulitis it is important to get help straight away, especially if this is the first time you have had this problem. Ask for a same-day appointment with your GP. If the symptoms begin over a weekend, contact your out-of-hours GP service or attend your local walk-in centre. The doctor or nurse will look at the affected area and make a note of the colour, swelling and temperature. They might also mark the area on your leg so it’s easier to see if your infection is getting better once you start treatment. They will also look for any wounds or other skin damage that might have caused the infection. Most cellulitis infections are diagnosed by examining the leg or foot, but the doctor or nurse may also take your temperature or carry out some blood tests to confirm diagnosis. 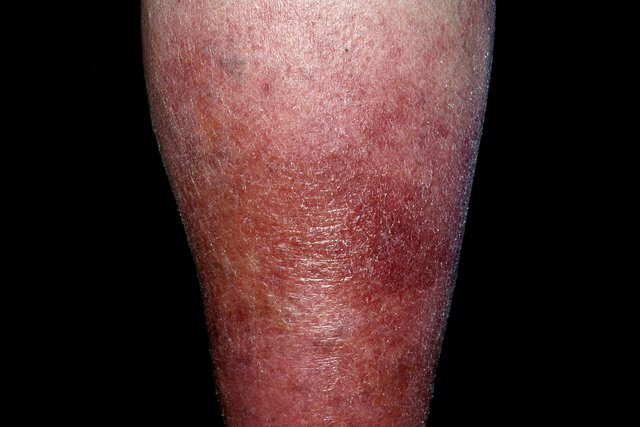 Cellulitis infections can look similar to blood clots (deep vein thrombosis or DVT) because of increased redness and swelling in one leg. Your doctor or nurse might refer you to the hospital to get further tests to make sure you get the correct diagnosis and treatment. Treatment – what treatment will I be offered for cellulitis? Cellulitis infections need a course of antibiotics to clear the infection. Most infections go away with a course of oral (tablet) antibiotics that you can take at home but occasionally you might be admitted to hospital for intra-venous (IV) antibiotics. Your symptoms may get worse in the first 48 hours of treatment, but should then start to improve. If you are unsure, call 111 if you can’t speak to your GP and you don’t know what to do next. It is important that you finish the whole course of antibiotics. The length of antibiotic course for cellulitis, especially if you have swollen legs, is often longer than antibiotic courses for other infections. Sometimes a second antibiotic course or an extended course of antibiotics is needed just to make sure the infection has completely gone. The infected area can be painful. Pain killers such as paracetamol may be helpful along with rest and elevating your swollen leg or foot. Often people need time off work so you might need a sick note from your GP. As well as taking antibiotics, you can help speed up your recovery by looking after your general well being. 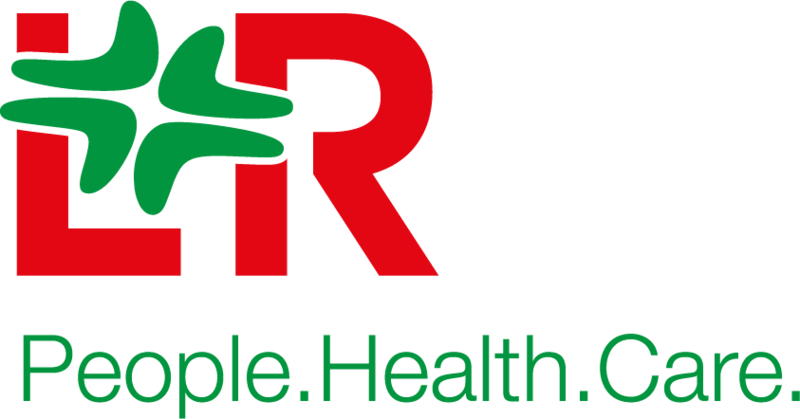 There are some approaches you can read on the NHS Choices’ website. If you normally wear a compression garment it might be too painful to wear during the infection. If it is, take it off – y­ou can start wearing it again when the swelling and pain has reduced. You might need a different size stocking if the swelling has got worse during the infection. The team that provide your compression care and treatment will want to know about the infection so they can arrange a review appointment and make sure you are wearing the right compression garment. Your legs can become dry during and after the infection so make sure you keep them moisturised. Using an unperfumed moisturiser is better for your skin. There may be blisters or wounds that need dressing or monitoring by a nursing team so keep an eye out for those.